Today I’m hosting this stunning Children’s Picture Book about two sisters. It’s appropriate for all ages, boys and girls, and will delight parents as well with it’s great message and gorgeous illustrations. 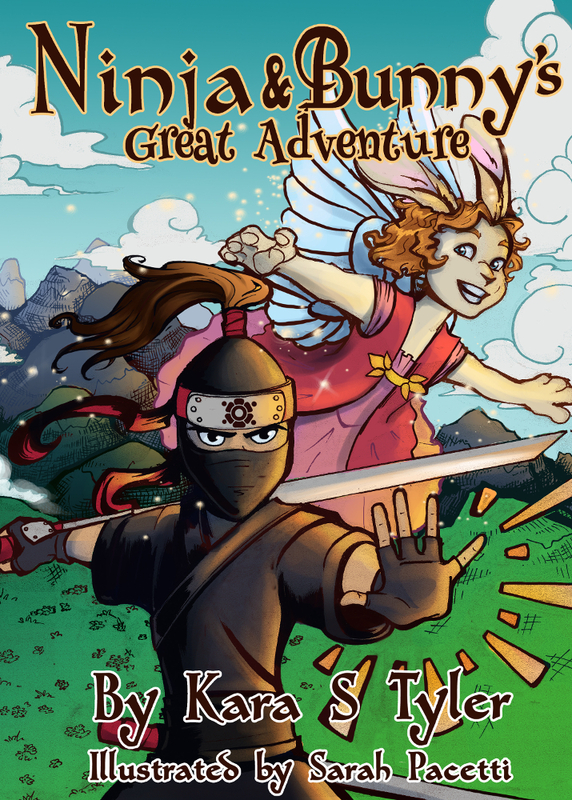 Check out my review below and make sure to enter the great giveaway at the end of this post with special prizes that fit the themes of adventure, fantasy, and heroism included in this book. ** spoiler alert ** This story was sent for me in exchange for a honest review. Before I start my review; I want to say that I was so excited about it because the author was inspired by her children to write this wonderful book. Fear is not big thing but we make it look so; we are way stronger than fear. A children’s tale of imagination and play, of love and loyalty, and of courage and determination. Marian loves playing make-believe, but what if her big sister Ruthie’s fairies have been real all along? What if Princess Isla is truly in trouble and needs their help? 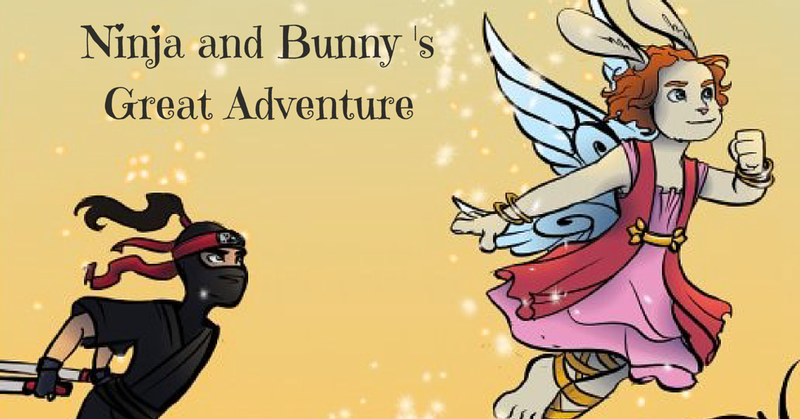 Marian and Ruthie must visit Fairyland and transform into Ninja and Bunny! Will they be able to save the princess? Find out in this tale of love, loyalty, and imagination. Don’t forget to enter the giveaway at the end and get a FREE Ninja & Bunny Activity Book! Kara S Tyler is the real world name of author Pavarti K Tyler. As Pav, her books have spanned genres and won many awards, however, they are geared toward an adult audience. Now that she’s writing children’s books, Kara has decided to use her real name. The Adventures of Ninja and Bunny first came about because of a fabulous conversation overheard between Kara’s two children during a very long car ride. The two young girls spent over two hours debating various aspects of Fae politics and social structure. Without realizing it, the girls were building a world so real, Ray Bradbury would be proud. Kara lives in Baltimore with her husband, two children and two terrible dogs. 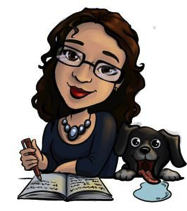 She is a full-time author and mother. The Tour has some fantastic prizes! You can win a $20 Amazon Gift Card, a Fairyland book, Temporary Ninja Tattoos or a Stuffed Ninja Bunny. Hey Seraphina! Thank you so much for your lovely review!